Blockchain technology can be briefly defined as a “distributed and decentralized public ledger”. This is believed by many to be something that could bring transformation in many industries. Blockchain is a wide database that is maintained by the public community, rather than with a single server like the government or the bank. Each “block” represents a number of transactional records, and the “chain” component links them all together with a hash function. As records are created, they are confirmed by a distributed network of computers and paired up with the previous entry in the chain, thereby creating a chain of blocks, or a blockchain. And since the data is not under the control of a single authority, it cannot be manipulated/ history erased like the standard, centralized database of information. Blocks store information about transactions, like the date, time, and dollar amount of a purchase made online. They also contain data about the participants of the transactions. Also, the information that is stored in the block is distinguished them from other blocks. After a transaction occurs, it will be verified. A wide network of computers then checks the transaction and confirms the details of the purchase, including the transaction’s time, dollar amount, and participants. After it has been verified, the information is stored in a block. It will also be given a hash- a unique, identifying hash. The block is also given the hash of the most recent block added to the blockchain. Once hashed, the block can be added to the blockchain. It is then available for the public view. While this technology has a lot of potential, there are still some hurdles that it needs to surpass. One is its enormous power requirement. Power demanded by a blockchain network is similar to the demand of a small country, in its present state. Another issue is the transaction time taken. At its worst, bitcoin’s average transaction time exceeded 41 hours. Ethereum is much more efficient, but its average time is around 15 seconds — which is quite long for a normal transaction. 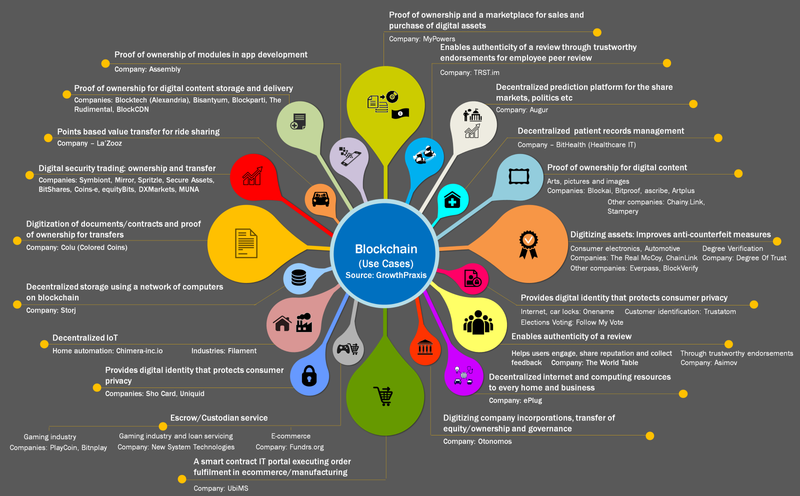 Where is Blockchain used today? Even though cryptocurrency and bitcoin are the well-known uses of Blockchain technology, it is not the only uses. There are many other practical applications that are revolutionizing many industries. In the field of entertainment, Spotify has acquired blockchain startup Mediachain Labs to help develop solutions via a decentralized database to better connect artists and licensing agreements with the tracks on Spotify’s service. Bitcar is a fractionalized ownership of collector cars made possible by a BitCar token. IBM uses blockchain to know the status and condition of products on the supply chain- from raw materials to distribution. Blockchain for supply chains allows transparency with a shared record of ownership and location of parts and products in real time. Blockchain technology is used to facilitate the storage and utilization of electronic health records in order to deliver a complete telemedicine experience. One of the first healthcare company to do this was MedicalChain. Other industries that use the technology to become more efficient are insurance, retail, real estate, social engagements, charity and financial services. Popular author Bernard Marr writes that many of these applications are potentially disruptive and that it will be interesting to watch how many of these will survive this initial hype phase. The advancements in computing power and the evolution of paradigms like distributed computing, big data and cloud computing have brought about an AI revolution. The number of devices that are being connected to the internet is increasing day by day. This also means that the industry is facing more number of cyber-attacks. At the same time, there’s a massive shortage of skilled cyber workers. With the advancements in AI, many companies have started to use it as a powerful tool against cyber-attacks and cyber-trespassers. AI allows you to automate the detection of threat and combat without the involvement of humans. This can ease the burden on employees, and potentially help identify threats more efficiently than other software-driven approaches. The most primitive form of cyber-attack is spam. Today, machine learning is successfully being used to tackle spam. Google claims that it has a 99 per cent accuracy rate in blocking spam. Automatically detecting, analyzing and defending against attacks enables the data deception technology to detect and trick attackers. AI is machine language driven, which provides complete error-free cyber-security services. That being said, experts say that it is a bit too early for machine learning to be accurate enough in malware detection and prevention. Journalist Marc Ambasna Jones writes that “newer ideas like behavioral analysis and sandboxing powered by ML should be employed in combination with tried and tested techniques, such as firewalls, intrusion detection and prevention, and web and email gateways.” However, companies have also started to put more resources than ever for boosting AI driven technologies. AI is being used for the detection of physical characteristics like fingerprints, retina scans, etc. Thus, biometric logins are much more secure than the password enabled ones. Password protection and authenticity detection systems are vulnerable to attacks and hacks, making the biometric login the better option. While AI provides solutions to many problems, it can also open up pathways for attacks, especially when it depends on interfaces within and across organizations that inadvertently create opportunities for access by disreputable agents. Nothing stops the cyber criminals from using technologies like Machine learning to automatically tailor phishing messages and manipulating data. Deploying AI by the attackers gives them an edge as well, which would enable them to develop automated hacks that are able to study and learn about the systems they target, and identify vulnerabilities. While AI empowers cyber-security systems, it can also give power to the wrong people. Many are of the opinion that AI can truly be a boon to the industry only if it remains in the hands of the right people. Enterprises are faced with challenge of using AI for their profits while balancing the risk of cyber exposure. The past few years have witnessed how AI is slowly and steadily transforming many sectors including business, transportation, healthcare and security among many others. 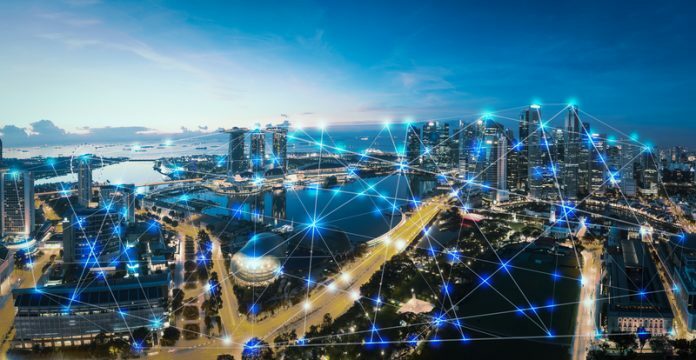 Many such applications can be applied to enhance the development of cities into smart cities, as we call it today, especially since rapid urbanization is creating the need for smarter solutions. So what are smart cities? 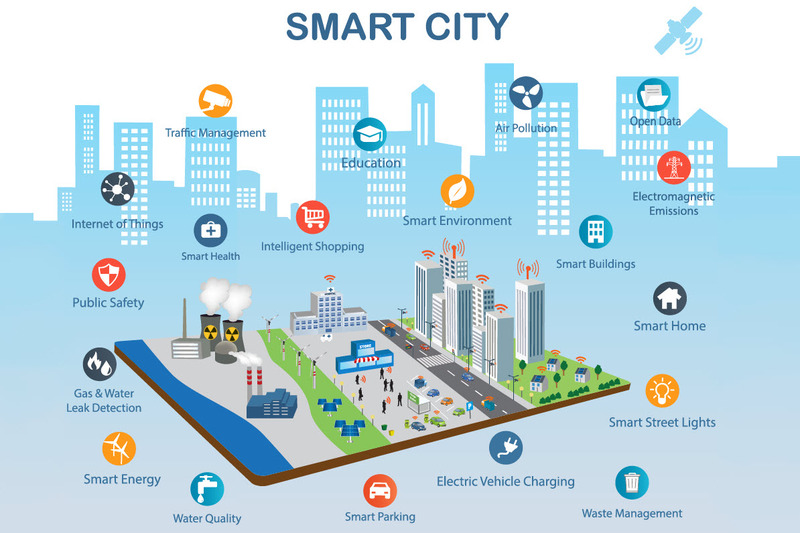 – According to Bismart, a smart city is a city that uses technology to provide services and solve city problems. A smart city does things like improve transportation and accessibility, improve social services, promote sustainability, and give its citizens a voice. What impact does AI have? With internet and storage becoming easily available and accessible, there is a large amount of data available that can be used for purposes like marketing or security. The growth of big data and cheaper computing infrastructure have also enabled the explosion of artificial intelligence (AI), machine and self learning, in software applications supporting every aspect of life. One significant application of AI in a smart city is video surveillance. For example, closed circuit television (CCTVs) can be used for facial recognition. A reporter was tracked down using AI in the Chinese city of Guiyang in less than ten minutes, on December 2017. On similar lines, police officers in Zhengzhou are using ‘SMART’ AI glasses, to recognize criminal suspects and finding civilians with fake IDs. Internet of things allows devices like CCTV cameras and sensors to share data, increasing the efficiency of security not only in public places but also in private households as well. AI today, is also being used to solve traffic issues – like adjusting the way traffic lights are metered, or building or closing roads. Once humans come up with a solution, AI can be used to implement it at a much faster rate. AI can then be used to model the results of proposed measures. This also allows for corner cases to be better understood beforehand. Ideas that might have taken years to prove out and materialize can now be done in a matter of minutes. Major tech-giants are investing millions on automatic driving. Driverless cars are being tested on the streets of major cities and their commercial production is not far away. City authorities can use AI to work through huge quantities of data to test and deploy new initiatives to cope with demands for parking as well. AI is now being used in healthcare to diagnose disease and improve public health. Robotic surgeries are becoming more popular due to its accuracy. It is also bringing forth the 4th industrial revolution, with the manufacturing industry being transformed through AI. The sector is entering its next phase – Industry 4.0 – which is driven by automation, Internet of things (IoT) and cloud computing. The big players are already investing millions in computer intelligence, so that they can save time, money and resources while maximizing their production. With so many applications available to improve infrastructure, companies and governments are not afraid of investing huge amounts in this venture powered by AI. These investments will make spread opportunity and make cities more convenient and sustainable. Cities today are being transformed by technology. The next wave of disruption will involve major automation and breakthroughs in widespread areas, all with the power of AI. The fourth industrial revolution is bringing forward transformation powered by artificial intelligence in many sectors. The Human Resource department is no less affected. 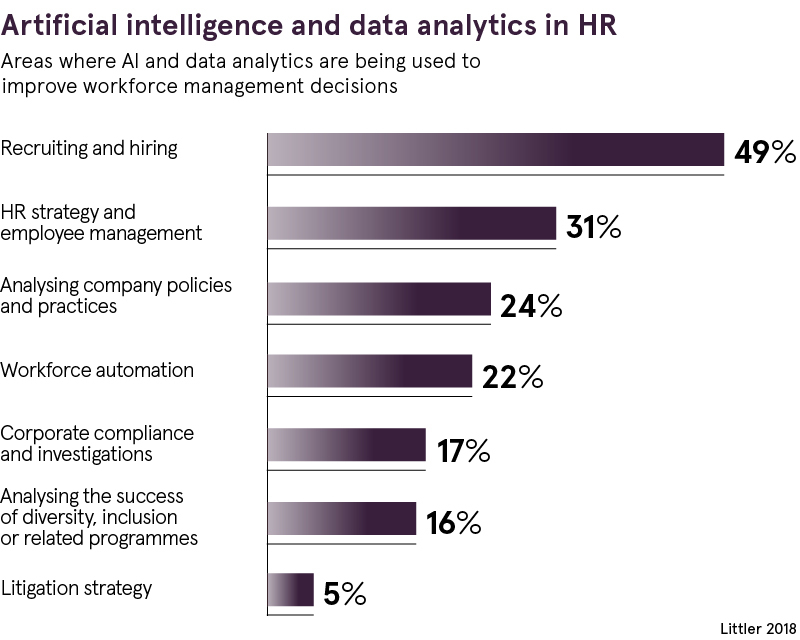 While AI cannot replace the HR department as a whole, it can certainly bring forth massive improvement. Experts point out that many innovative methods using AI can be adopted to minimize unnecessary work load, while maximizing employee selection and their efficiency. Machines can takeover tasks that are tedious and time consuming. It can also bring transparency and accuracy to many processes that are usually subject to discrimination. Thus, it would help make the process better and take informed decisions. 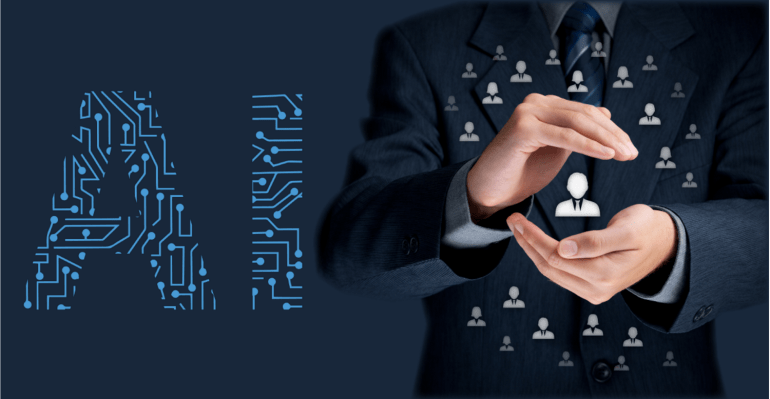 The data collected by the HR department of the corporates can be effectively managed using AI. Face-recognition and other technologies that are capable of identifying gender and measuring employees’ psychological and emotional traits can be used and the data generated can be used for analytics. Each employee’s performance can be analyzed in depth so that their employees will have a clear picture on who to keep and who to let go. Evaluating the workforce can bring about smarter decisions that will lead to better performance results. Analyzing such data can predict the future ROI, increase or reduce engagement levels of employees, solve problems pertaining to completion of projects and other unforeseen glitches that would normally go un-noticed by the human eye. It can also provide insights to employees on how to work more efficiently. Talent acquisition is one of the major areas where AI can be a blessing. An analysis of the resumes can put forward the best candidate for the job, with the algorithm giving importance to the factors that the company wants. Focusing on performance, culture and career-alignment analysis, AI can quickly identify whether or not a candidate is a good fit. AI will also be devoid of the biases based on race, gender or other factors that usually influence the process. Repetitive recruiting tasks such as sourcing resumes, scheduling interviews and providing feedback can be replaced by machines, giving the officials time to work on other matters. Conversational interfaces can be used instead of emails for communication. Chatbots can be used to answer real-time questions raised by either the employees or the customers. Up until two years ago, chatbots were hailed as the next big trend. Thousands of chatbots flocked the market as they are relatively easy to build and could be controlled by a predefined flow. However, this trend began to wane when the chatbot could meet complex customer demands. It could only work for completing simpler commands like ordering or booking something. Understanding the customer is the key. Using advanced AI-driven conversational platforms such as Teneo, can result not only in an increase in customer satisfaction, but in the actionable data that conversational interfaces generate. Such conversational chatbots can understand the context and the sentiment behind the conversation. When conversational AI solution integrates with back-end data and third-party databases, a deeper personalization can take place. It also needs to be capable of creating detailed analysis of the chat logs in real-time to feedback into the conversation, improve and maintain the system and deliver actionable insights to the business. 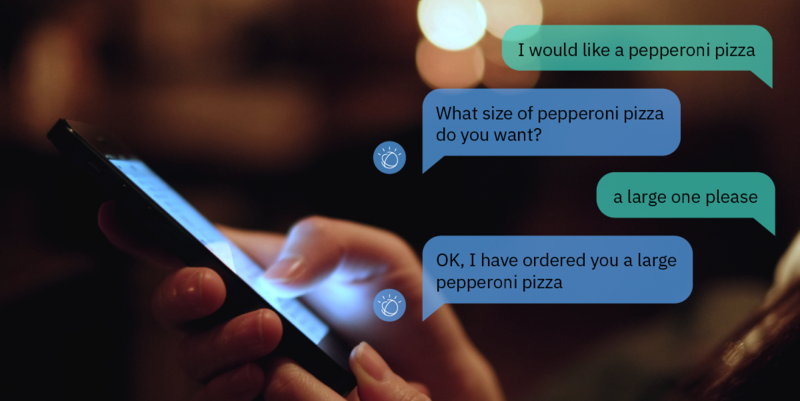 Intelligent conversational interfaces are the simplest way for businesses to interact with devices, services, customers, suppliers and employees everywhere. There are lots of companies that provide AI-driven conversational platforms specifically focused on high impact use cases, including IBM’s Watson and KAI. 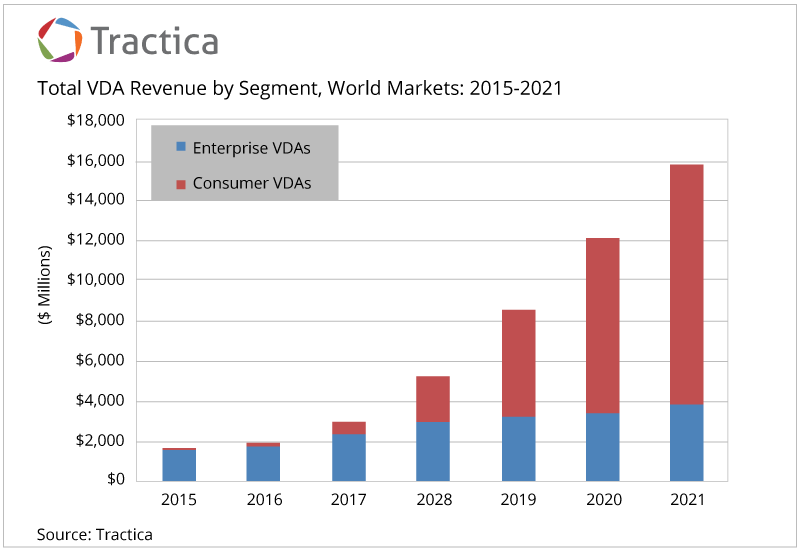 Analysts predict rapid and sustained growth of Virtual Digital Assistants in the coming years. This growth underlines the strongly defined benefits that both consumers and enterprises see in conversational AI. Giving the customers the best experience and analyzing the data garnered can increase the profits of the company. Businesses can also cut down on costs by using AI-driven chatbots for automating many tasks such as customer service. As cost benefits continue to pile up, the trend will accelerate in 2018.